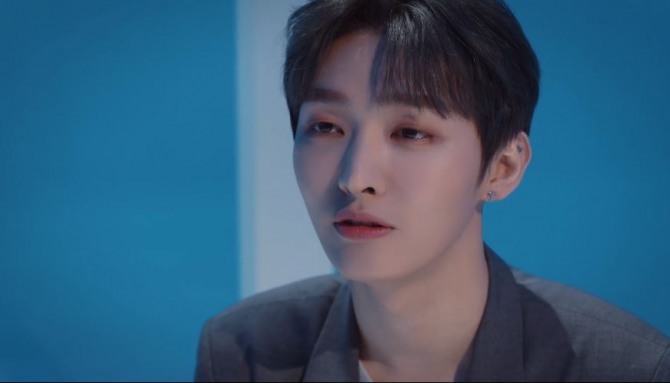 Yoon Ji-sung release a trailer for a music video from his first album, “Aside,” through the V app Thursday. 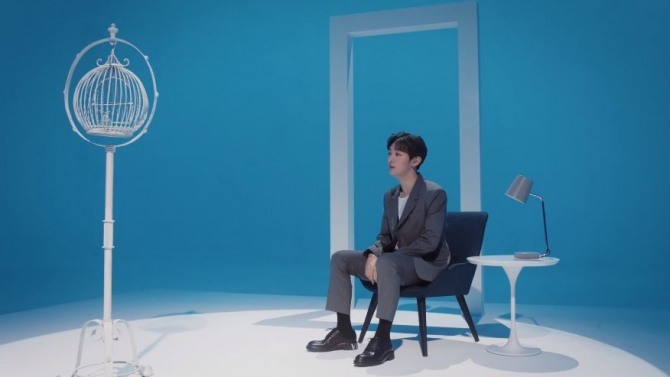 The former leader of the recently disbanded Wanna One is gearing up as a solo artist before his official debut on Feb. 20, when the album is to be released. 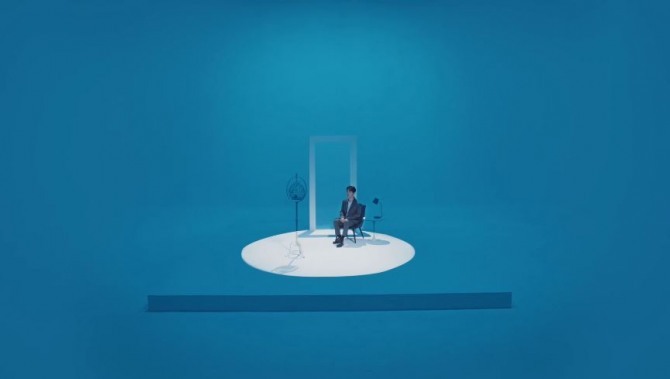 At the start of the 42-second video, Yoon appears in the middle of a half-empty space shrouded in blue. Yoon walks through a structure like the entrance to a stage. A chair, a small table with a desk lamp and a birdcage stand somewhat forlornly in the middle of the stage. Yoon in a simple gray suit slowly takes a seat, facing the birdcage inhabited by a small bird. With the spotlight shining on him. Yoon sings a verse from his song. Yoon’s agency said the album title holds two special meanings. “Aside” is a theatrical expression referring to the character’s inner thoughts only audible to the audience. 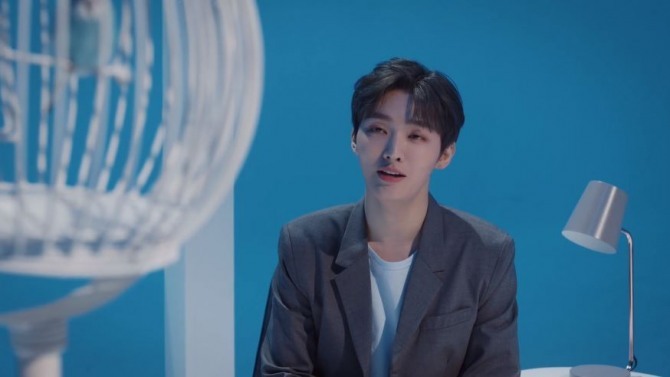 The word is also short for “Always on your side,” a message Yoon sends to the fans who support and love him, LM Entertainment explained. Kicking off in Seoul on Feb. 23, Yoon will hold fan meetups in eight cities around Asia throughout March. 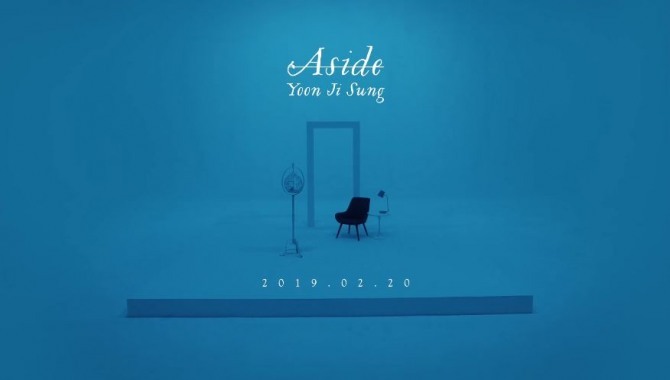 Watch the “Aside” music video trailer at www.vlive.tv/video/112164.